5 Things You Probably Didn't Know About Laptop Won't Turn On - Inn Geek - Inn Forum - Powered by InnJoo! In this digital generation using a laptop is more convenient than the regular desktop computer and also simple to carry anywhere to complete the work. Laptop or notebook computers are smaller so, every component of the laptops are tiny and sensitive. It can perform all tasks like a regular desktop works but need to use carefully, every component of the laptop or notebooks are costly than the regular desktop, even though cable and chargers also. Let's check the situations causes the issues of your favourite laptop or notebook won't turning on. Sometimes the laptop is not working properly after updating the software or hardware components like installing new RAM sticks or hard drive, it causes no display or not turning on. This case needs to check whether it is a supported component or not. Another situation a fine day morning need to work than turning on your laptop but not turning on, in this situation just check the battery, remove the battery and re-install battery, charge it. Wow, it's a simple trick to major laptops and notebook computers. Check out some major tips to fix a notebook or laptop computer won't turn on or no display issues. Try these steps to fix laptop won't turn on and no displayLaptop issues depend upon the hardware components and software, taken any decision to upgrade or downgrade of the system, before just check the user manual and specifications supported than particular model or version of the laptop, even the official manufacturer's website they provide the tech support, toll free numbers and email address, then just ask whether it is supported software and hardware components of particular model and do upgrade as your needs. 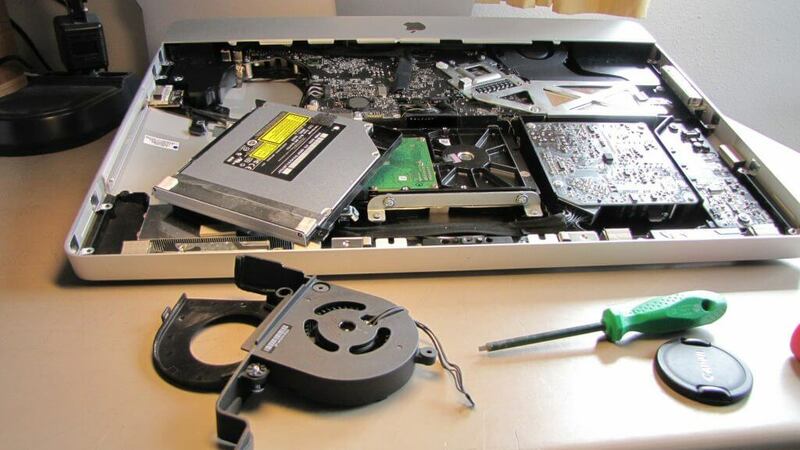 Let's check some tips to fix, major laptops and notebooks are successfully fix with these tips. 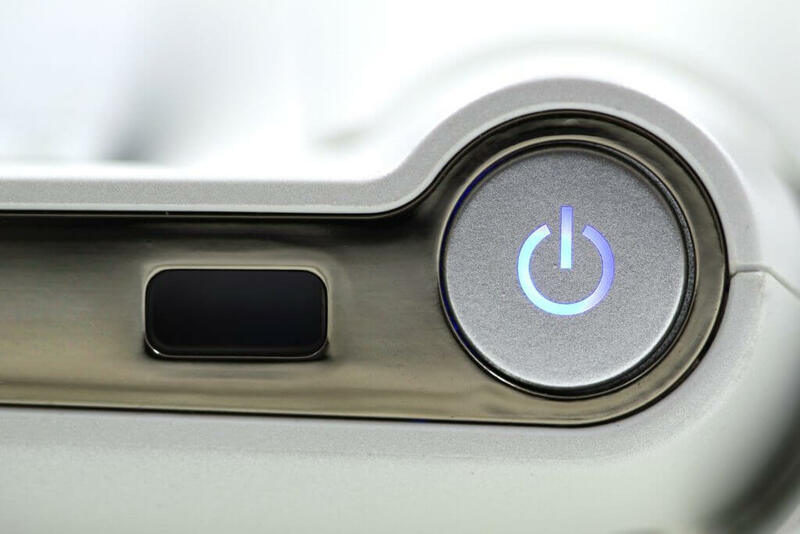 Press and Hold Power ButtonWhen the laptop is working fine at last night and now not turning on or no display, major situations of the laptop or notebook computers are fixed with this tip. Just remove all the cable of the laptop including charger and also remove the battery (whether it is removable battery). After 5 minutes took the laptop and press and hold the power button at least 10 seconds and release. Press the power button. its working gives me thumbs up or not, then follow other tips. Check Charger and BatteryThe using charger and battery of the laptop or notebook are based the power output, generally, it is 19V or 20V of output provide chargers to the laptops and notebooks. Some notebooks are quite different like new generation turbo power charging supported. 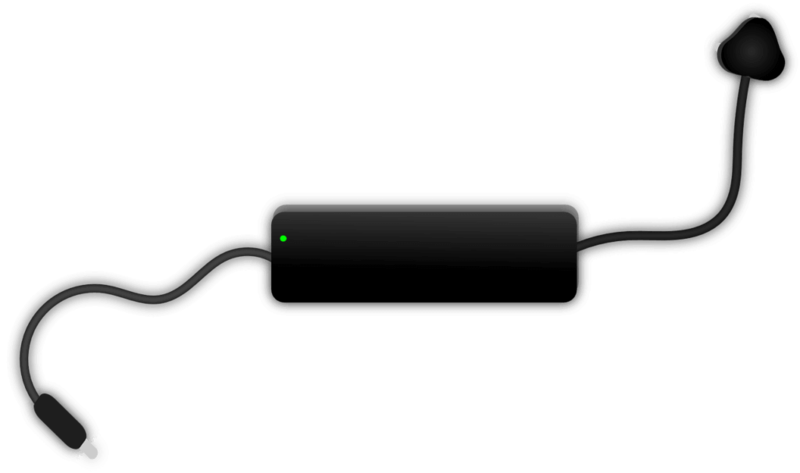 Manufacturers, develop fast charging technology with power efficiency. Anyway lately needs to a proper charge to the system and give standby. If the charger of laptop or notebook does not give proper out then it causes bad conduction of the motherboard, in this case, needs to replace the charger otherwise it damages the power IC of the motherboard. The solution is first to check the laptop charger is simple but required a multimeter and battery also same. Before check just revise the user manual of the device and also a laptop for how much capacity to give output, if you don't have the manual just check the official website with using particular model and version of the laptop. whether the charger does not give proper output, check with another same charger with the laptop and turn on it. If the charger gives proper output, then check the battery of the laptop or notebook, if battery not provides proper standby or not charging, then need to replace with an original or compatible charger. [caption id="attachment_654" align="aligncenter" width="640"] image source pixabay.com[/caption]Remove RAM and SwitchAlthough fixing no display issue in a laptop is involves sometimes RAM, because of bad communication between RAM and the RAM slot. In this situation, needed to open the back case of the laptop or notebook, majorly RAM's are located backside of the laptops and notebooks, some laptop RAM's are located under the keyboard, then need to open the keyboard and then needs to remove RAM and clean the slot, replace the same position as it is in the past. Because if you inserting RAM wrong positioning, it causes broke the RAM sitting slot, majorly slots are made up of plastic or fibre, then check before the RAM inserting is better. After completed the RAM positioning, detached the all cables to the laptop like LAN, USB, power cord cable and etc. Wait 10 minutes, and after the press and hold the power button at least 10 seconds, now connected the power cord or power cable and turn on it. 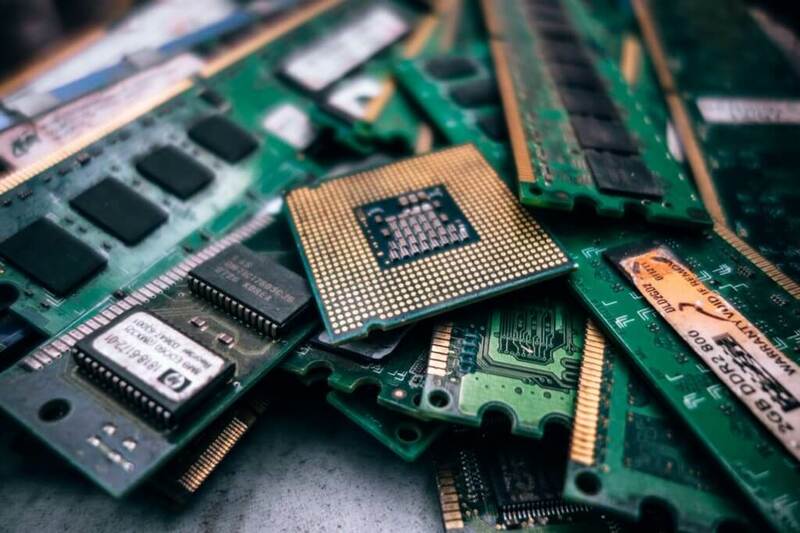 Remove CMOS BatteryNot working above tips then follow this, Replacing CMOS (Complementary Metal Oxide Semiconductor) is used for stored date and time of BIOS (Basic Input Output System), if you remove the CMOS battery BIOS will be reset, then its load fresh BIOS. But it's complicated because of a need to open the case of the laptop or notebook, removing laptop case or laptop is needed to some technical skill because of every component of the system is very sensitive and tiny. First of all, try to remove the battery (whether if removable battery) and after removing the back case of the system, major laptops CMOS batteries are located on the backside of the motherboard, some are front, just check before to do this step on the Youtube with your model number of the laptop or notebook to disassembly. Finally, identify the CMOS battery and carefully remove reinstall the same place otherwise it is broke, because of the CMOS battery placement is made up plastic. Press the power button, may it works. Bootloop Fix:The word bootloop is a quite new thing to listen, but it majorly occurs the issues of laptop and notebooks, if you are trying to installing the new operating system or software, updating BIOS, or any changes of software, may if it is failed or not supported it causes the bootloop. Example: simple if you try to turn on a laptop or notebook, it stuck at the logo of the brand and stop to load, some laptop black appears and no logo. Sometimes easily fix bootloop like installing a new operating system to the laptop or notebook, before trying to install operating system check the support version of the laptop model and notebook, because the processor of the laptop is different like 32-bit and 64-bit architectures, it means supports x86 and x64 versions. Check the official site with a model number of the laptop for the supported version of the operating system and download it, install safely with following instructions. 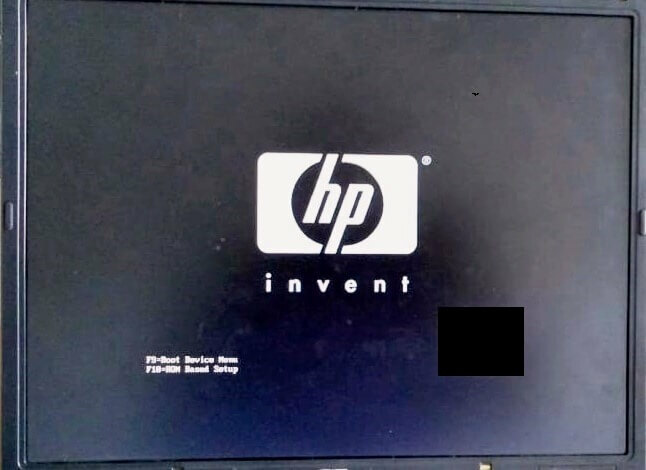 To fix the bootloop of the laptop or notebooks, trying to flash the original firm of the BIOS, its available of the particular vendor or manufactures official website. Download the BIOS and install the given instruction of the website and follow, all types of flashing BIOS are not same, different manufacturers are using different BIOS vendor methods. Note: Using the above tips not work out, then check processor, GPU and IC's of the motherboard and replace, but it needs professional technics and depends upon the technical knowledge. So, better to go to the services centre of particular manufacturers. Because it's highly sensitive to handling the things of capacitors.